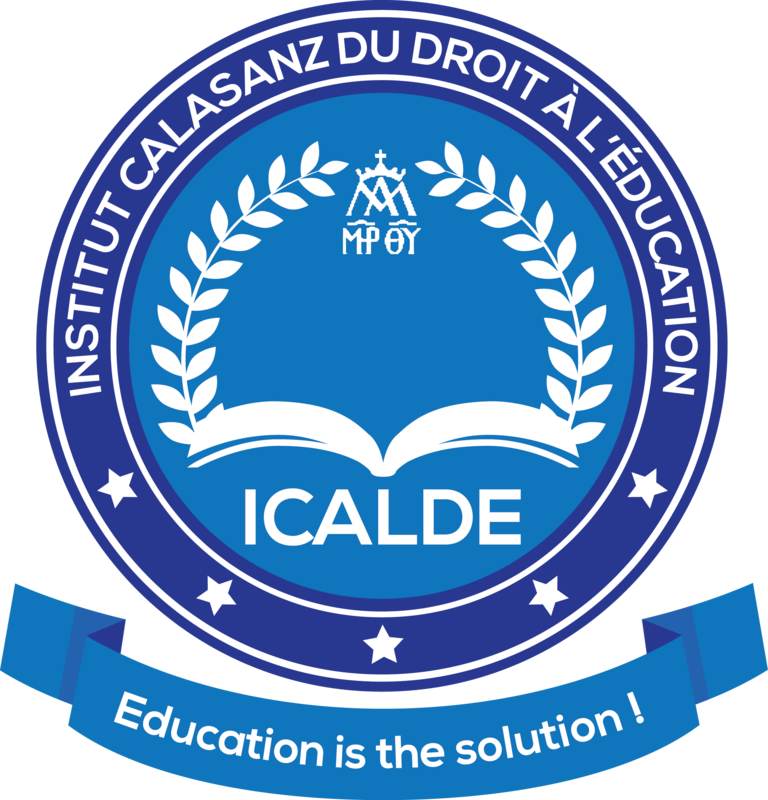 All candidates showing prove to have received basic knowledge of the training can equally register for a constitutive element or a course. 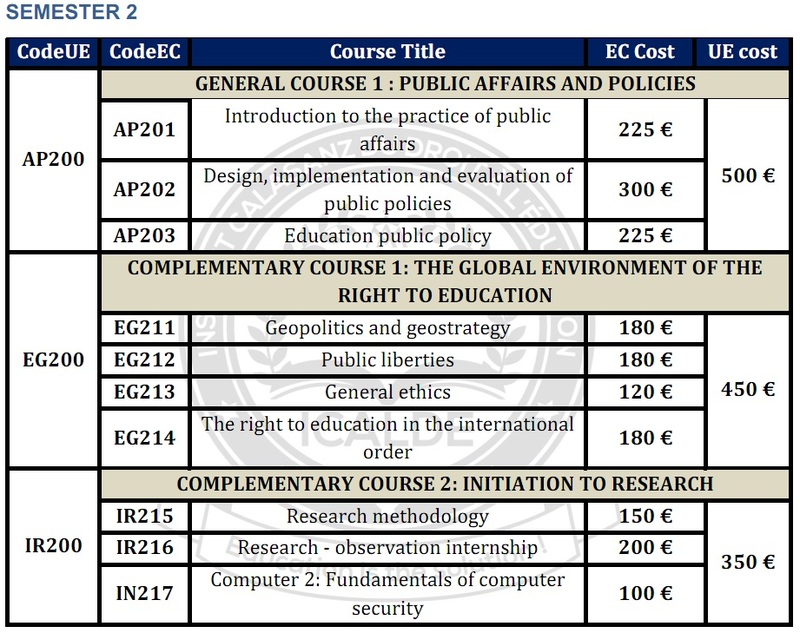 The following table presents per semester the cost of each constitutive element and by each course. 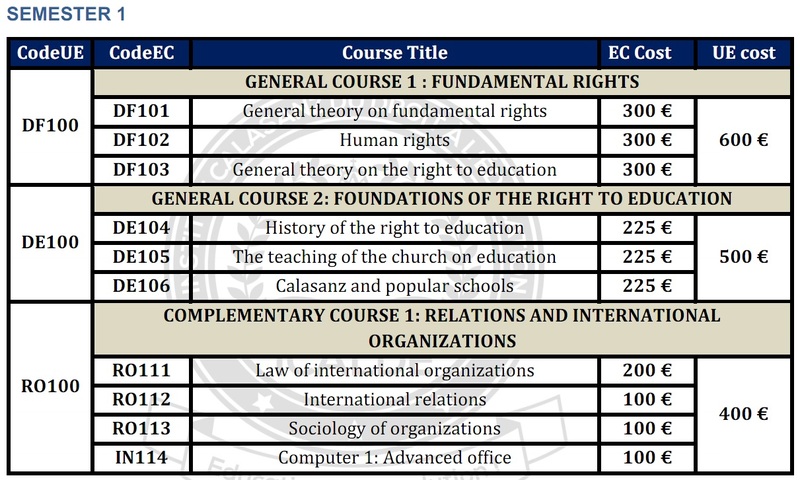 Each validated constitutive element (CE) is capitalized, only CE passed is definitely capitalized and transfer as passed. 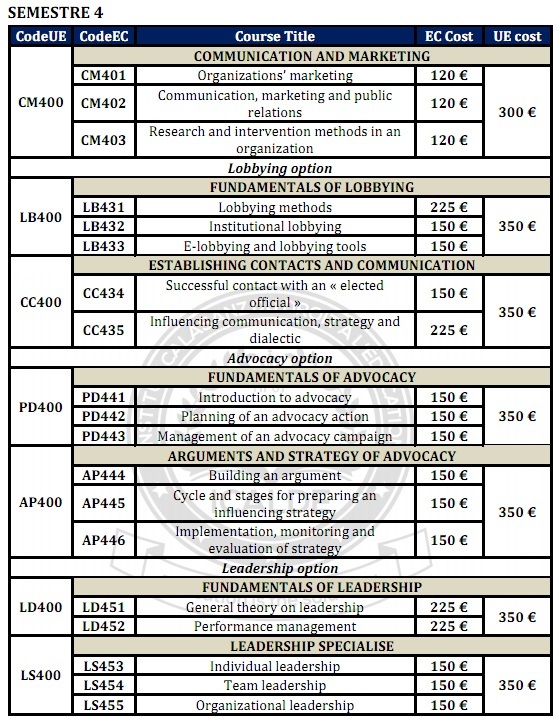 Concerning the complete training which cost 4000 Euro, the cost of training can be presented as follows. 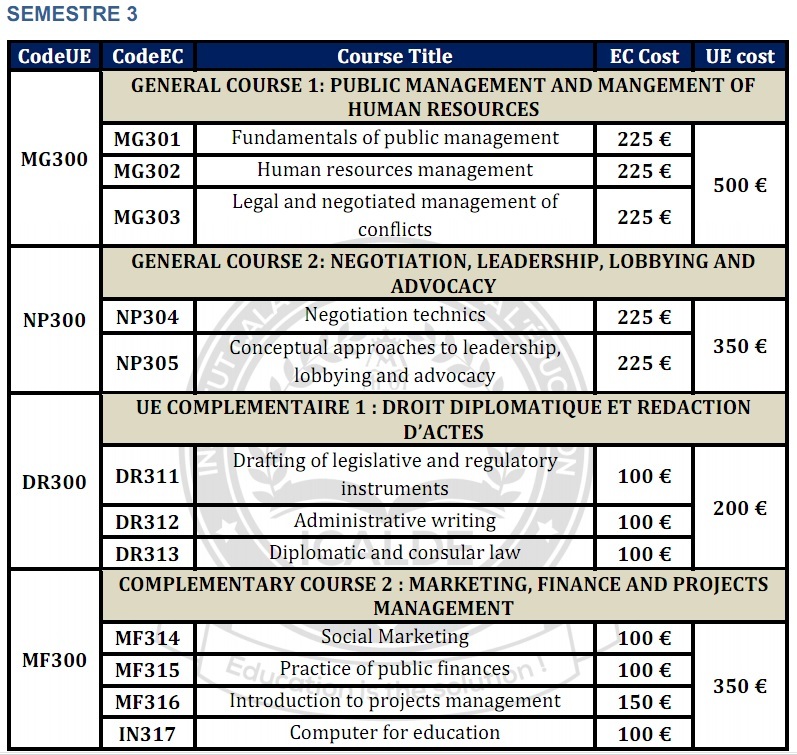 The following table presents the cost of training per constitutive element and per course. It is advisable to go in for a complete training instead of a modulation training which ends up by been more expensive.